Considering that 1.7 billion people across the world already use FB, and 1.13 billion of them use it every day, I’m surprised the development of a dedicated enterprise platform hasn’t been completed sooner; FB already has all of the tools that an enterprise environment would need. Best of all, people already know how to use the thing. Adding some enterprise-specific work tools or enhanced collaborative functionality would be a plus, but the basics that most corporate networking products offer are already present in Facebook’s ordinary everyday social media experience. So, in that sense, management could successfully present an enterprise-themed Facebook at Work platform with relatively minimal complication and development needs. Convincing employers to adopt the platform shouldn’t be much of a challenge, either; it’s a lot easier to introduce a new collaborative paradigm when it’s based on, and connected to, an existing model that employees already use daily. It’s no secret that a ridiculously high number of people waste time at work. Every day, countless employees spend hours finding new ways to make it look like they’re working than they do actually working. Included in the whole “pretending to work” conspiracy is also time carved out for checking FB and other social media sites, as well as playing games. The problem of how to stop employees from sneaking onto Facebook during work hours has plagued employers for years, ultimately costing billions of dollars per year in lost productivity and lower quality. As it stands, employees know that they’re not supposed to be on FB while at work. So, at least their visits to the social media site are brief and kept hidden from management. However, with Facebook at Work, companies will be giving employees the green light to turn on Facebook. This, I imagine, would make it even more challenging to spot someone who’s simply goofing off, given that Facebook will be on every computer screen in the office. Further, we’ve all seen instances of private pictures accidentally made public on FB, or posts meant for friends being public by mistake. We’ve all laughed at those people, mocking their awkward and embarrassing Facebook Fails. There’s even a chance we’ve been that guy once or twice before. 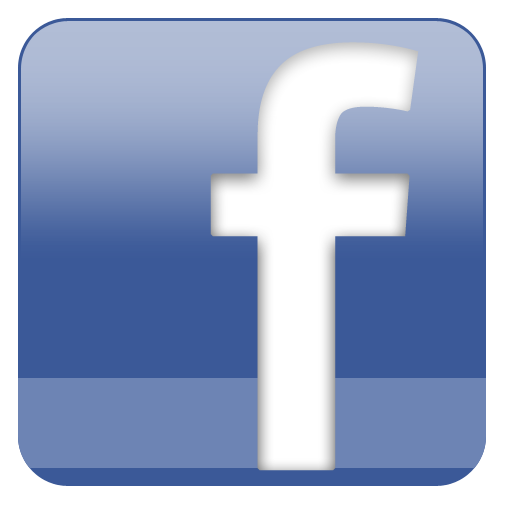 If Facebook at Work takes off, the number of instances of accidental posts or incorrect sharing is sure to skyrocket. There’s no avoiding the fact that people will undoubtedly make mistakes and embarrass themselves, not to mention waste even more company time and be less productive when Facebook at Work arrives in their own office. However, it will eventually settle down as more people become familiar with the platform and begin to properly navigate between personal and professional usage. In the end, Facebook at Work will be a boon for Facebook stock as it takes hold as one of the leading enterprise collaboration platforms. With only a minor learning curve and a potential customer base in the hundreds of millions, the FB enterprise platform could eventually become another pillar on which the social media giant stands, rewarding Facebook stock investors with stability and solid growth once the platform rolls out.